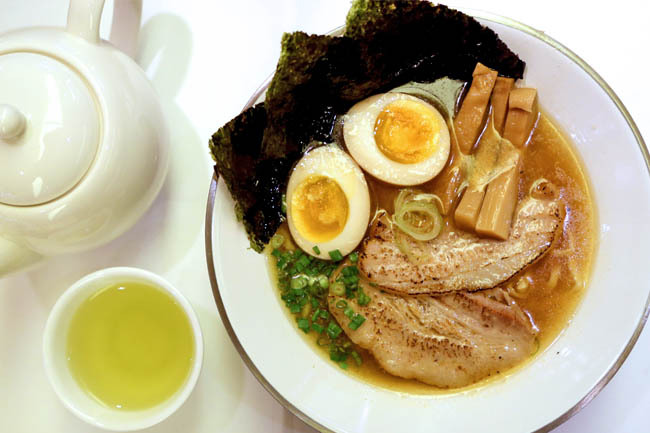 While ramen shops are opening to varying degrees of success in Singapore, Sanpoutei Ramen which just opened at Holland Avenue looks like the one which will set itself apart from its competition. Good location (Holland Village), good ramen (at least for now when the Japanese chefs are around), good ambience (must have spent a lot of interior décor), and good service (5-6 service staff for such as small restaurant), I have no crystal ball but I predict there will be a long queue soon at Sanpoutei Ramen. 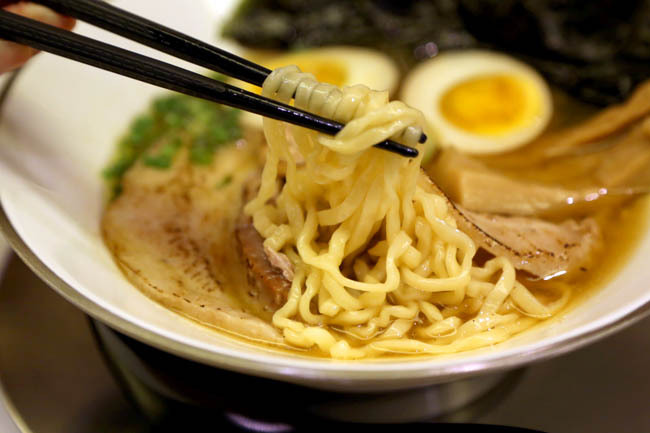 Sanpoutei is known for its classic Shoyu ramen ($14.00) which originates from Niigata (north of Tokyo) since 1967. 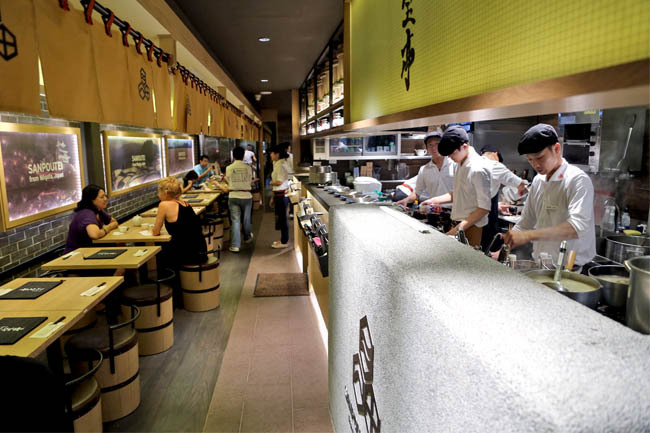 Its broth is boiled for six hours using vegetables, chicken, pork bone and 2 types of dried sardine all imported from Japan – one of the few ramen shops in Singapore with fish base in its soup. Oohh. The signature shoyu soup stock while looking clear and thin, packs flavour with the a light touch of fish savour without being too powering. Could present an uplifting change for those used to tonkotsu bases. The aburi chashu is melt-in-your-mouth tender. Though I rarely talk about menma (bamboo shoots), this bowl has delicious ones within. The ramen while tasty, didn’t make me want to pull all stops, yet. The noodles which are made in-house with a $45k machine, could have been more springy and less thick and soft. But that is purely personal preferences. 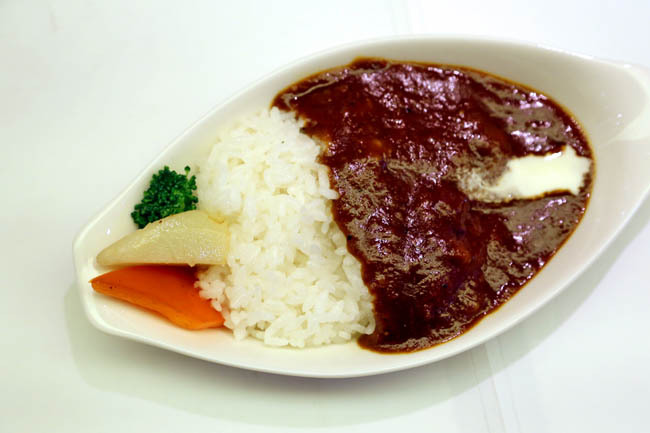 Leave some space for the side dishes, such as the Deep Fried Spring Chicken with Oroshi Yuzu Ponzu Sauce ($7.80), and the must must must order Minced Chicken Niigata Rice Mini Don ($4.00). The Niigata Kurorori Rice which is imported from Japan and polished in Singapore, is probably good enough to eat on its own. My suspicion bells rang when I thought that this ramen tasted very familiar, as though I had it ever before. The feeling of déjà vu. In addition, after I noticed the number of service staff that they had for a small shop, definitely must have rich boss and backing. Turns out that Sanpoutei is brought in by RamenPlay. Ah-huh. 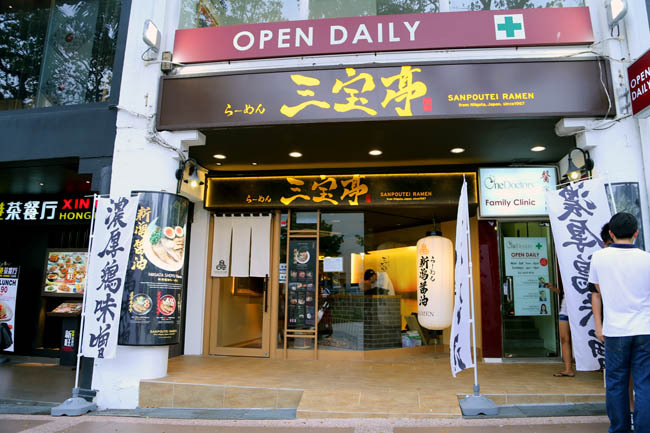 It may be strange to say this, but Sanpoutei does taste like RamenPlay when they first started in Singapore, before the store continued in a mass-market direction. There is this charm, friendliness and closeness from smaller ramen shops that the chains cannot provide. 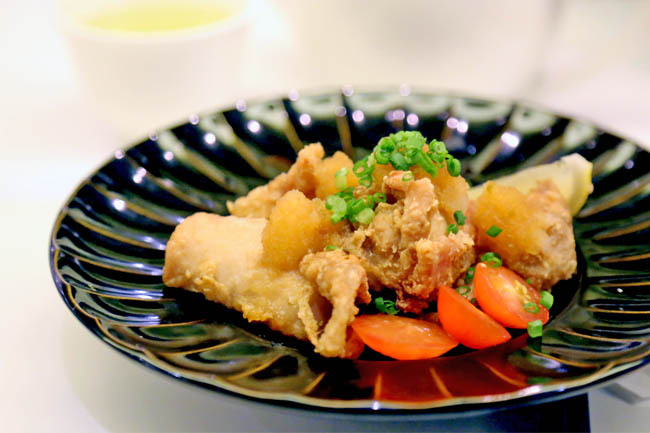 Rest assured that Sanpoutei Ramen still feels and taste authentically Japanese, for now. It begs the question: what will happen to Ramen Play? It will still be around and probably expand further into other overseas markets. My guess. Different target customers anyway. 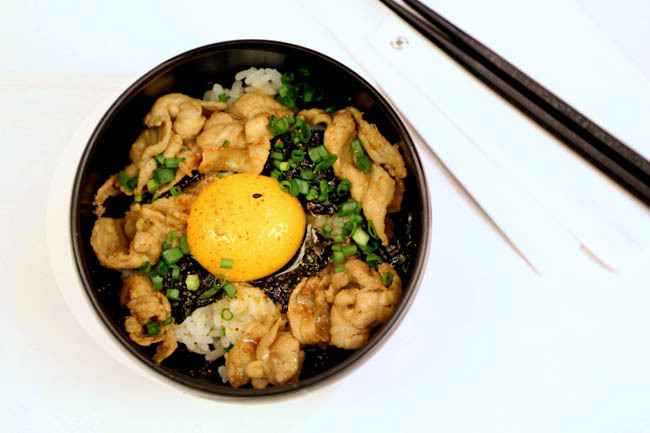 RamenPlay is a collaboration between Singapore’s BreadTalk Group Limited and Sanpou group that is the reason why there is some similarity in taste. But agree with you that Sanpoutei is still quite different, better taste and definitely worth a visit.